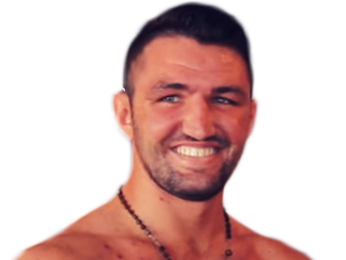 Born on September 18, 1994 in Stockport, Greater Manchester England, Hughie Fury is the younger cousin of Tyson Fury, who is perhaps best known for defeating long-time heavyweight champion Wladimir Klitschko in 2015. 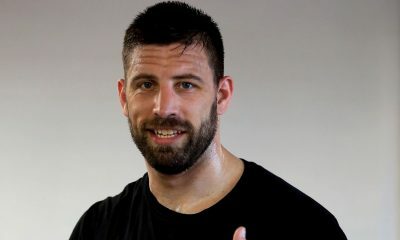 Hughie’s father, Peter, started training Hughie from a young age, and took over cousins Tyson’s career as he moved from professional prospect to contender. Hughie Fury had a successful amateur career, culminating in his gold medal win at the 2012 Youth World Amateur Boxing Championships in Yerevan. He fought at super heavyweight, making him the first British boxer to compete at that weight class and win gold at that event. Fury chose to go professional after that, and his debut came the next year, on March 22, 2013. 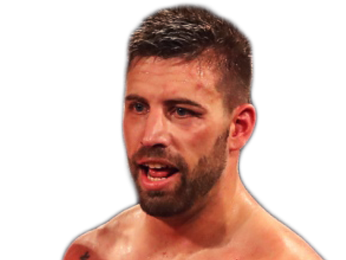 He traveled to the Bell Centre in Montreal, Quebec, Canada to take on David Whittom, who was fighting in front of his hometown fans. 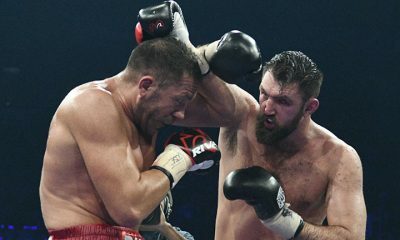 Fury scored a quick stoppage by TKO in the second round. 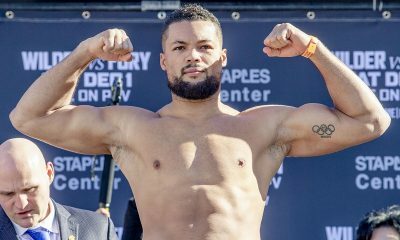 He quickly turned around and fought Alex Rozman in Madison Square Garden on April 20, this time scoring a first-round TKO. 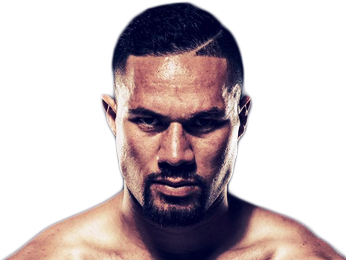 He continued to keep up a high pace, fighting Moses Matovu on May 14 in Belfast, Ireland, which was his first fight to go the distance. He ended up winning on points after four rounds. Just 10 days later, he took on Janos Finfera in Timisoara, Romania and won by way of second-round TKO. 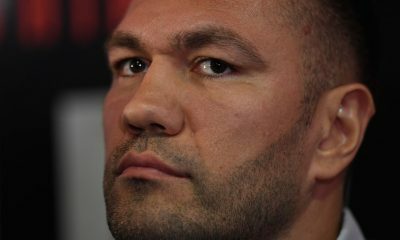 On June 8, he notched a first-round TKO against Ladislav Kovarik in Stone, England, and then only a week later he won on points after six rounds of action against Tomas Mrazek. He may not have been fighting high-level competition yet, but he was fighting often and picking up decisive victories either by stoppage or clear decisions. When 2013 came to a close, he had fought a total of 12 times, with seven stoppages and five decisions. 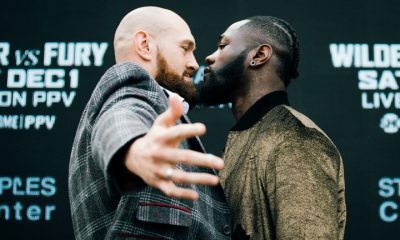 He picked up where he left off when he fought for the first time in 2014, taking out Matthew Greer with a second-round TKO in London, England. His next three fights, against Danny Hughes, Adriy Rudenko and George Arias all went to the scorecards, although Hughie Fury still clearly won each fight. 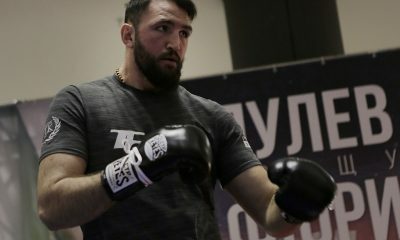 While he hadn’t been as active, in particular taking an eight-month break between the Hughes and Rudenko fights, he picked up again towards the end of 2015. 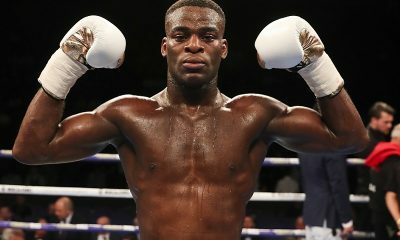 On November 14, 2016, he fought Emilio Ezequiel Zarate in Bristol, England and connected with a textbook right hand, winning the fight by KO in just the second round. 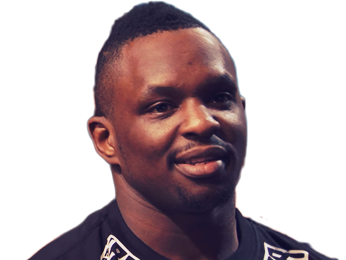 He fought again weeks later on December 5 against Larry Olubamiwo and finished the match even more quickly, picking up a first-round TKO. After a couple months off, he returned to the ring on March 26, 2016 for a decision victory over journeyman Dominick Guinn. He then earned a shot at the vacant WBO Inter-Continental heavyweight title. The fight took place in London, England, and it was against Fred Kassi. 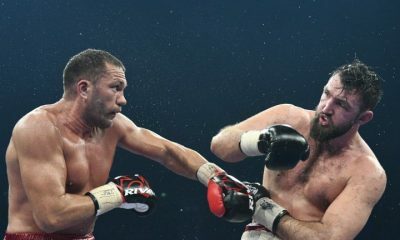 After seven rounds of action, there was an accidental head clash that left Fury unable to continue because of a cut. It went to the judge’s scorecards, and with the British fighter comfortably ahead, he won the belt. Hughie Fury: Cut Affected My Performance, I Ran Pulev Close! Sorry, no fights sheduled for Hughie Fury at the moment, check potential opponents & fights below. Sorry, we couldn't find any with fights scheduled with odds for Hughie Fury, please check back soon. Sorry, we couldn’t find any ticket details for Hughie Fury at the moment.